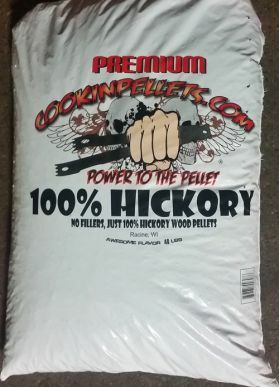 100% Hickory – No Bark, No filler woods like oak or alder and no flavor oils. Just 100% Hickory. Our 100% Hickory is just that…all clean Hickory. 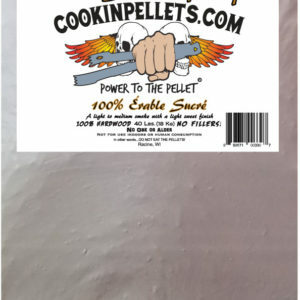 No Bark, No filler woods like oak or alder and No flavor oils. 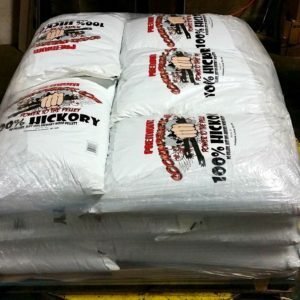 Just 100% Hickory. Check Amazon before placing order for possible cheaper shipping options! T-Mac Smokin took Reserve Grand Champion at the American Royal World Championship of Barbecue in Kansas City with a perfect score in Brisket and came in 6th in Ribs in the world using only our 100% Hickory!!! Great job T-Mac and crew!! !